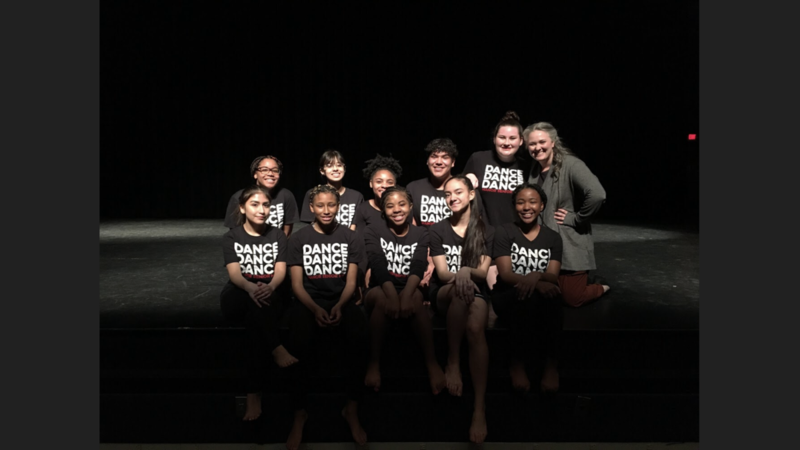 Manor ISD Dance programs from Decker Middle School Fine Arts Academy and Manor High School participated in the Dance Educators Assessment of Learning (DEAL) and both received a Division I rating of Superior. 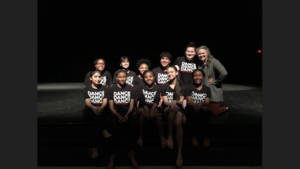 The purpose of DEAL is to identify exemplary dance practices aligned with the state TEKS to promote student achievement and success in the Art of Dance Education. 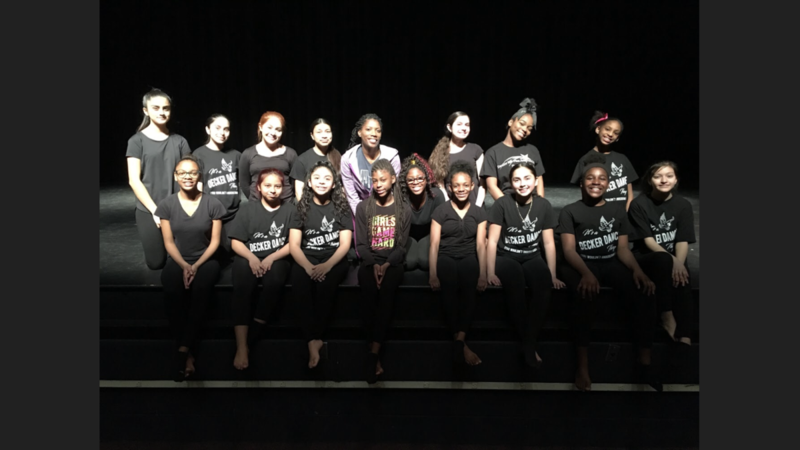 We are extremely proud of our teachers and students who participated in this experience. 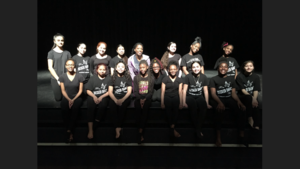 Congratulations to Mrs. Washington, Decker MS and Mrs. D’Ortona, Manor HS for all of your hard work and commitment to excellence in the Arts.